 Now that you have your mattress, what’s next? That would be to purchase a bed frame. While choosing a bed is tough enough without the added pressure of having to find one to suit a particular need. Our guide will walk you through what you need to know before you buy along with the 5 tips for buying the right bed frame. It’s worth taking the time to find the right bed frame for you merely because of the amount of time you’ll spend in it. It can have profound impacts on your quality of sleep which can, in turn, affect your health. It can lead to annoyances such as an inability to concentrate, but it also can increase your risk for chronic conditions such as hypertension and heart disease. That makes buying the right bed frame one of the more important decisions you’ll make for your long-term well being. What to know when buying a bed frame? We’ll discuss each one in detail along with some tips to steer you in the right direction. This criterion is crucial for your choice and perhaps the best starting point for your search. Typically, manufacturers go to great pains to test their products to home in on accurate specifications. Bed frames has two types of weight slat support systems. The two slat systems are the curved slats (Euro “arched” slates) and the flat slats. Curved slats are curved “hence the name” that allow the slats a natural bonuses effect. The slats are held in on the side of the bed frame and the center of the bed with plastic clips. The curved slat is mattress ready or for added support, a bunkie board will strengthen the bed. Flat wooden slats lay across the bed frame and have a center support leg. Most bed frames have 4 to 5 flat slats perpackage in the box. This system of slats will require a box spring. Give yourself plenty of leeway on this figure, taking into account the weight of the mattress and box spring too along with that of your sleeping partner. Look for a bed frame that is well-made throughout the design. Choose one that is suitable for the type of mattress you have to provide adequate support. Because of the added weight, opt for one that has legs in the center too with plenty of slats to prevent sagging, preferably made of steel. Ones that lock in place offer a bit extra assurance for your mattress. Consider adding a bunkie board to the bed slats for additional support and overall strength. You’ll find both metal and wood frames in either platform or box spring styles. The advantage of a platform model is that you’re closer to the floor which is desirable if you’re shorter. The box spring, on the other hand, adds another layer of protection that can extend the lifespan of your mattress. Clearance to the floor is something else to consider if you’re likely to use this space for extra storage. It makes sense so that air can circulate around the bed to keep you cooler and more comfortable at night. Another factor in the quality of sleep is noise. A squeaky bed frame is annoying and disruptive. Look for one that is sturdy with a solid base. Matching the frame to your mattress size is a no-brainer, though it’s worth checking to make sure they match the standard models. Bed frames are sold in all standard sizes. Measure the size of your room where you will place the bed. Add the total size of the bed with night stands or other furniture. This measurement will give you a good idea of how much space you can afford for the bed. Another thing you should look into is the weight of the product itself. It’ll become the most critical factor when you’re trying to haul it up a flight of stairs. Make sure to read about the installation of the frame. Ideally, the setup is simple without the need for anything extra to add such as a plywood sheet better know as a bunkie board to beef up the mattress support. Many products are tool-free, making it even easier to put it together. A short guide on assembling a bed frame. Take the bed out of the box, remove all cardboard and styrofoam from the assembly area. Lay all the bed parts on the floor including hardware, tools, and bed legs. Start with the headboard attach legs and lean the headboard against the wall. Position the headboard on the wall where you will want the bed once it’s finish. Attach the bed rails on both ends of the headboard. Tighten each screw with the tools provided. Add the legs to the footboard and attach the footboard to the rails opposite of the headboard. Add the beds’ slat system and place mattress foundation or bunkie board on the frame. The last step is to add the mattress and bedding. Finish! You can expect to pay anywhere from under $100 to north of $4,000, depending on the size and features. Our advice is not to skimp on quality. Make your comfort a priority. A restless night’s sleep and waking up with a sore back is not worth the savings of some extra cash up front. Finally, don’t forget to check the shipping fee since it could affect your cost significantly. Buying the right bed frame doesn’t have to break the bank or become an ordeal. Once you know what to consider, you’ll find the ideal one to suit your needs. A little comparison shopping will help you make an informed decision.